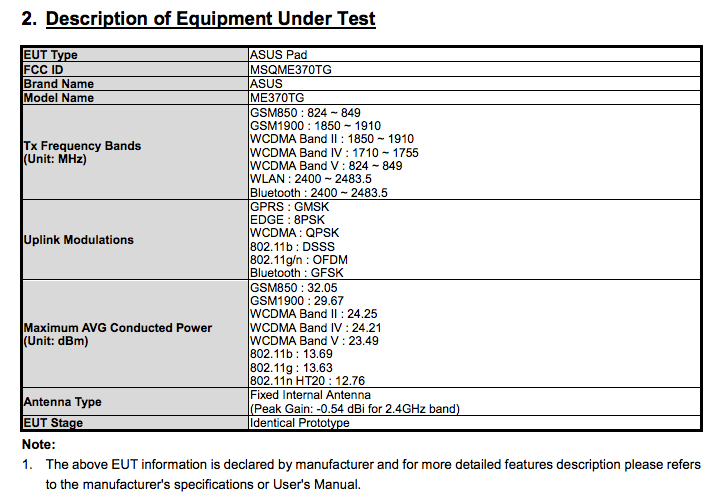 3G-Packed Nexus 7 Strolls Through FCC, Launch Coming In Time for Google’s Event? According to the FCC website, we have a confirmed Nexus 7 sporting 3G connectivity on our hands. We’ve been hearing the rumors with sprinkles of well-sourced info that this device was indeed happening, but with FCC filings going down, this is a great sign. The question is, will it make it here in time for next week’s Google Android event that is to take place in NYC? So, now we really are just waiting until October 29. 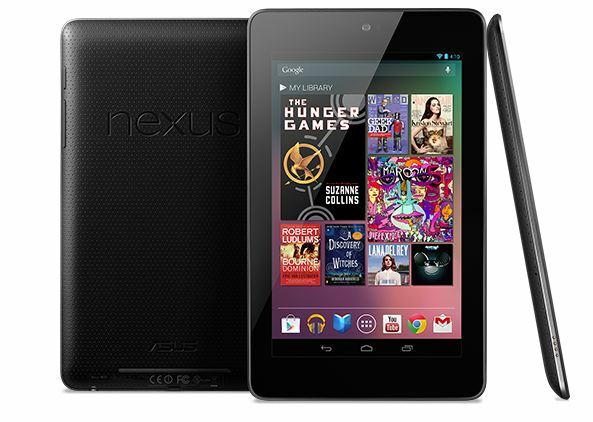 If we do happen to get a 3G Nexus 7, who here wants/needs one? Thursday Poll: Are You Buying the Galaxy Note 2?